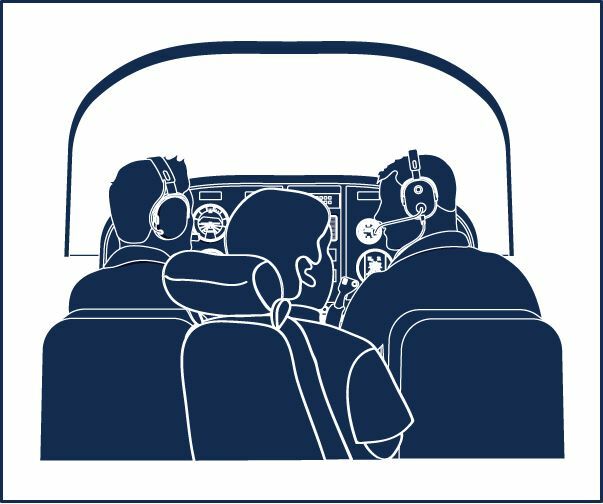 This one day, six hour classroom course is for pilots new to operating airplanes requiring two crew members. How to operate as an effective team as a pilot and copilot in the cockpit is stressed along with the latest in how to share responsibilities during high workload environments. Offered at Orlando, Florida and Scottsdale, Arizona training center locations.